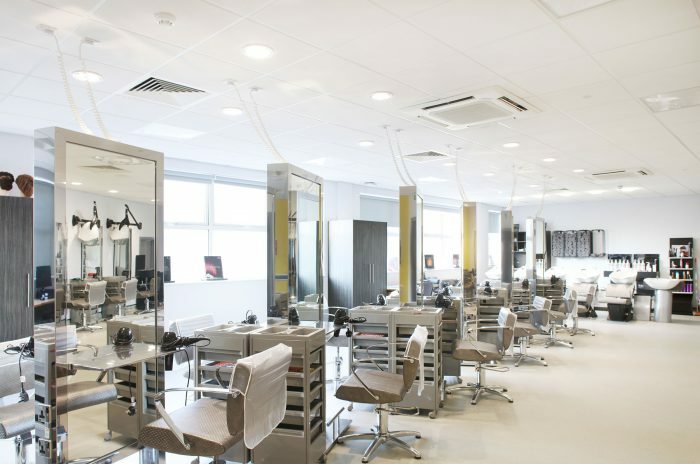 Harrison Electrical Ltd carried out the complete Design & Installation. 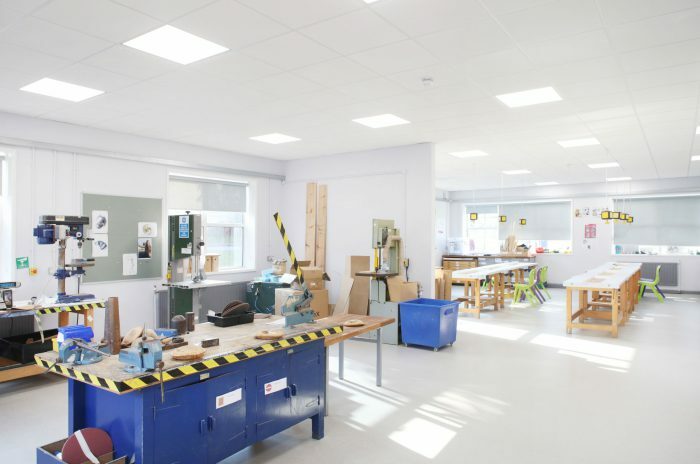 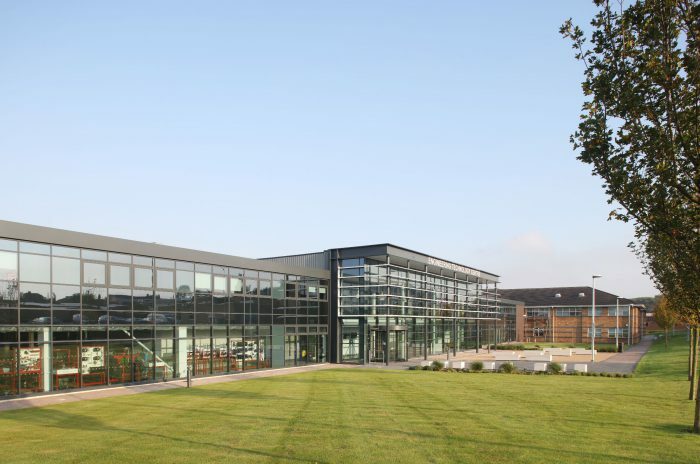 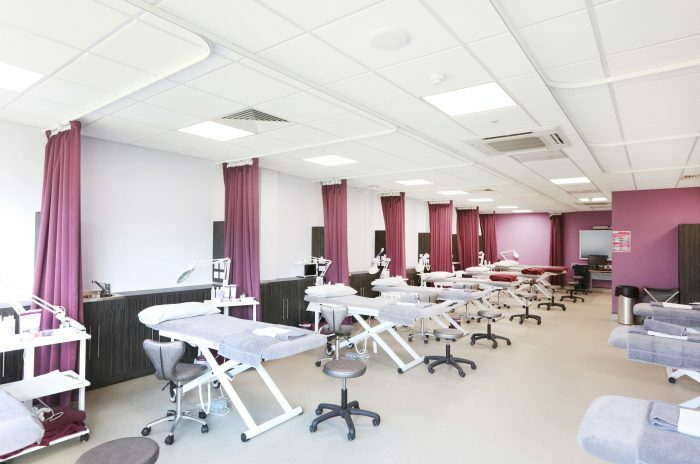 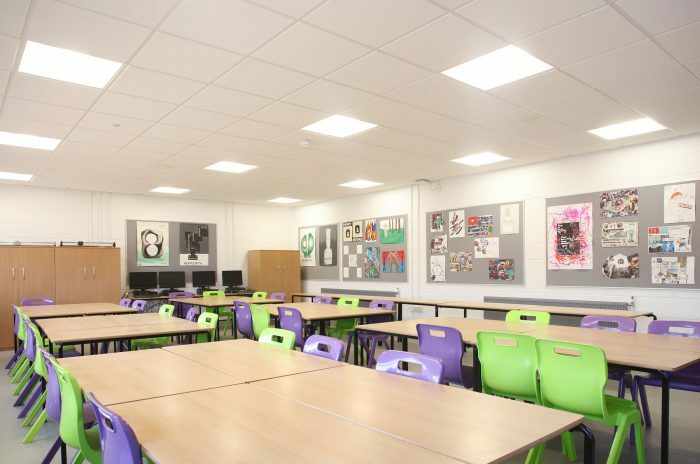 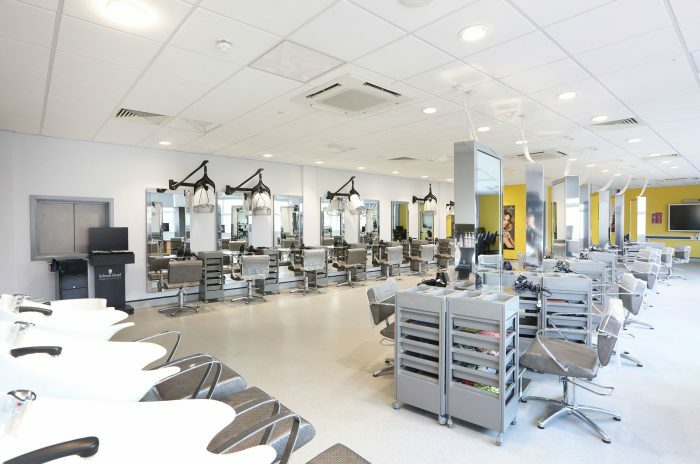 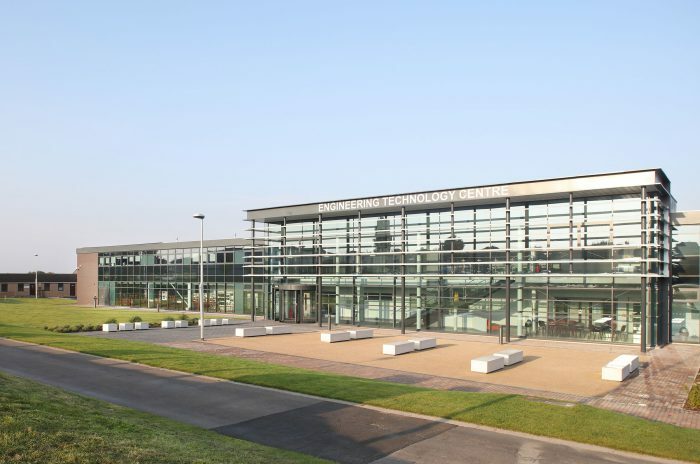 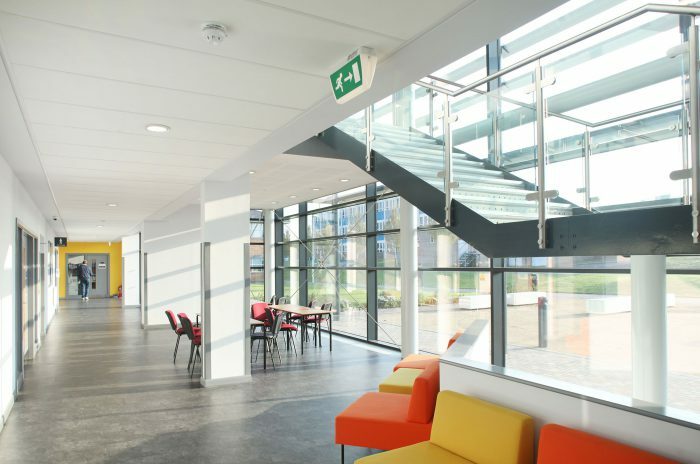 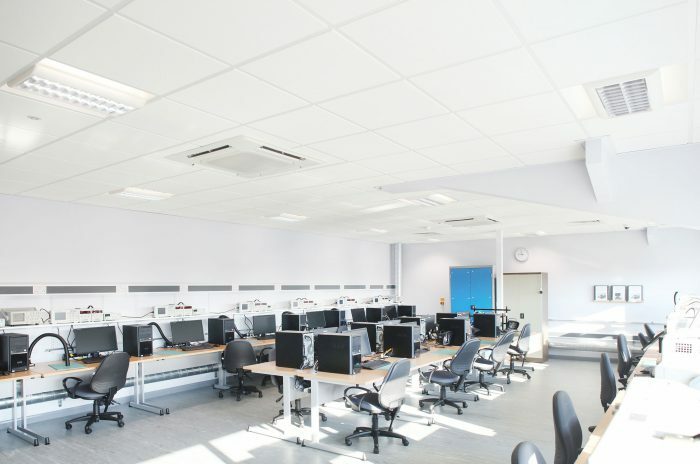 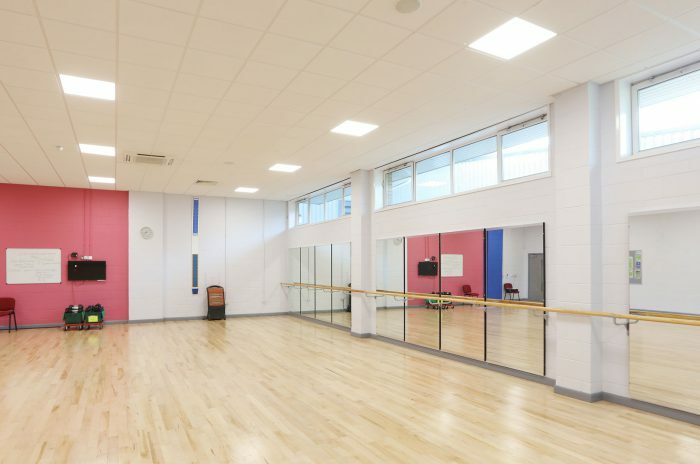 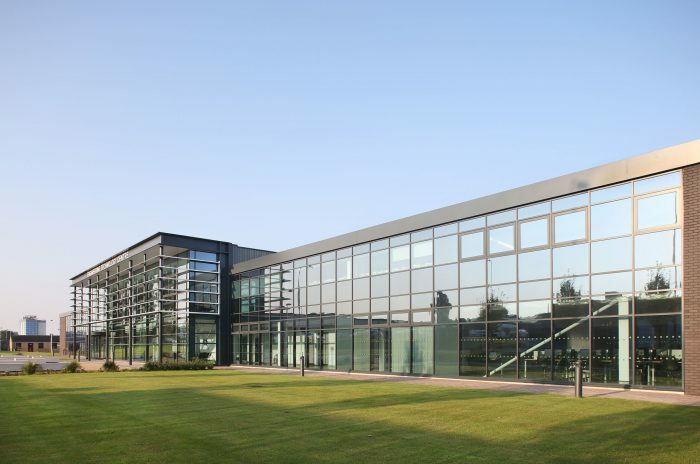 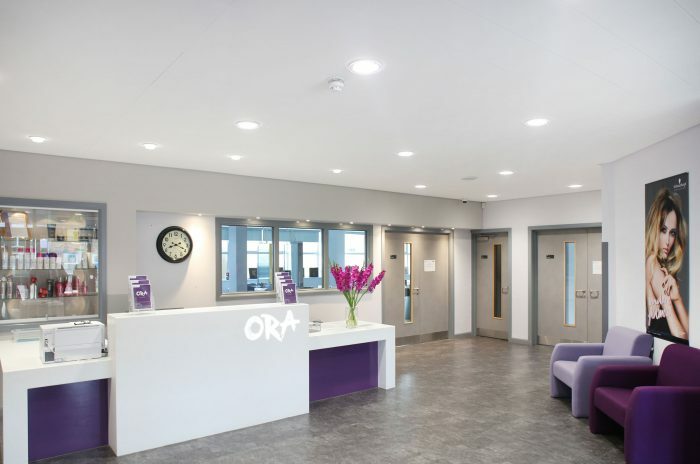 Alan Jackson & John Odell Building - Complete refurbishment of existing buildings to create brand new reaching facilities for Health & Beauty & Sports Facility including the provision of interactive white boards to all teaching stations. 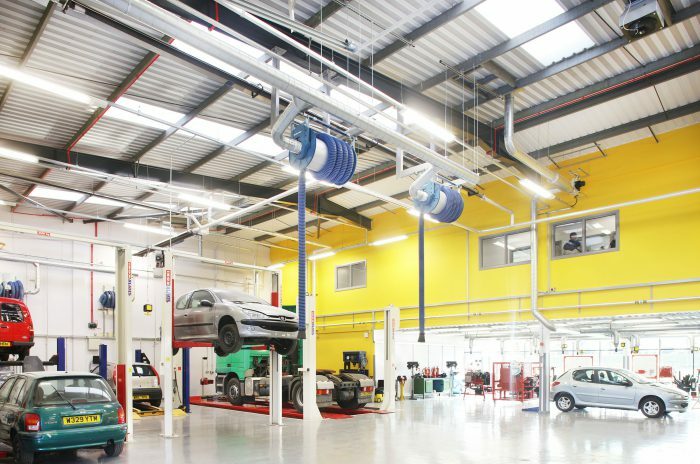 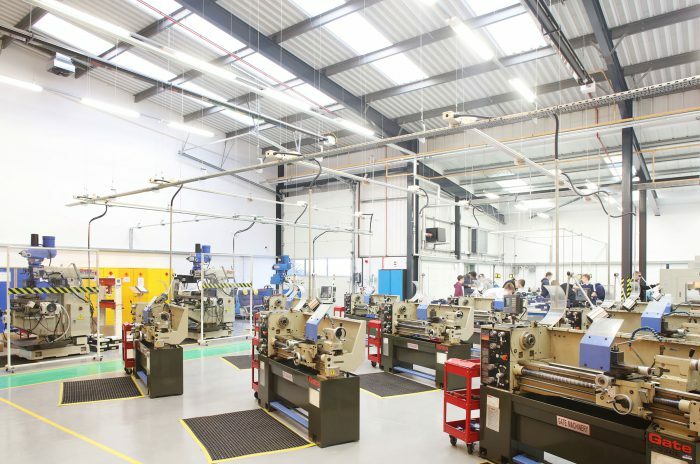 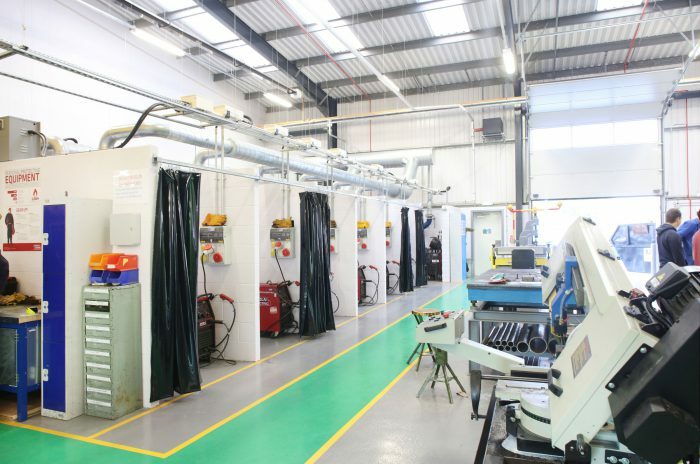 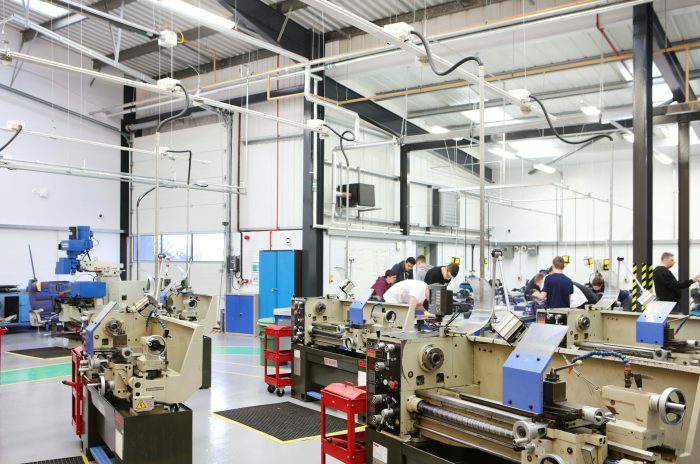 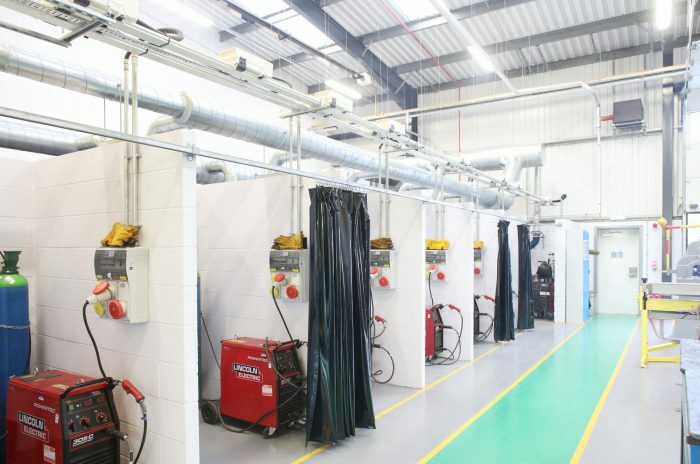 Motor Vehicle & Fabrication Workshop - Brand new installations to form new welding bays, fabrication workshops, IT suites, teaching class rooms, body shop & workshop facilities. 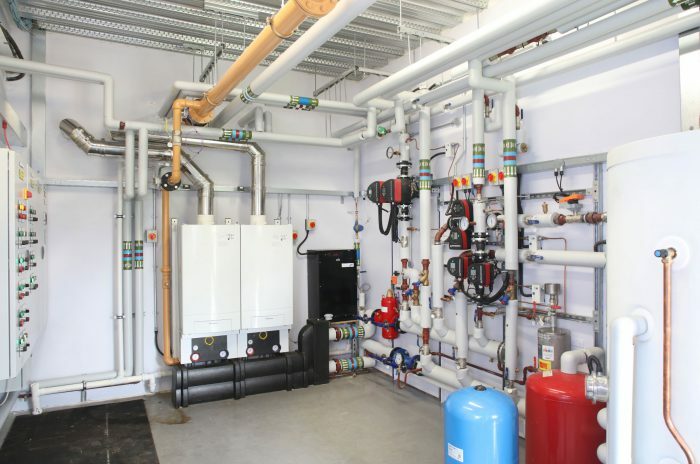 Please feel free to call 0113 2782247 or email sales@harrisonelec.co.uk for further information on this or any other projects.